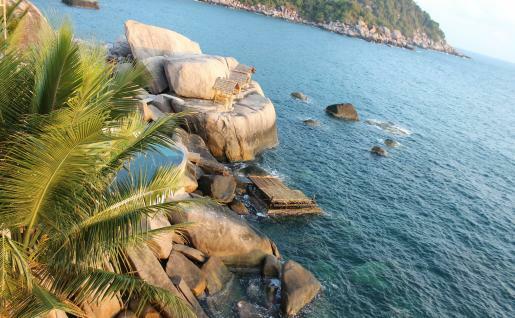 News this week that Macao will have its first medical school is energizing Greater Bay Area medical education circles. 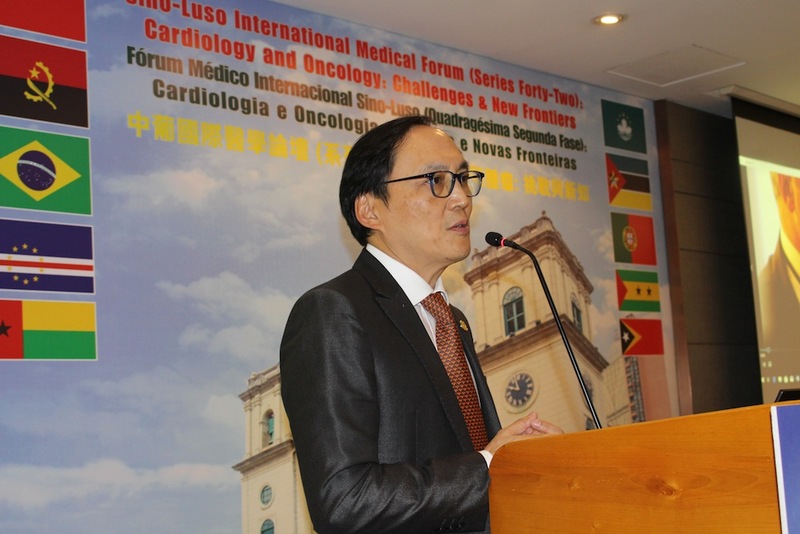 The Macau University of Science and Technology (MUST) will begin offering a Bachelor of Medicine and Bachelor of Surgery commencing in the 2019/2020 academic calendar. Leading this medical education evolution at MUST and Macao is Professor Manson Fok, Dean of the Faculty of Health Sciences, and Dr. Billy Chan, Director for the Center of Professional Medical Excellence. 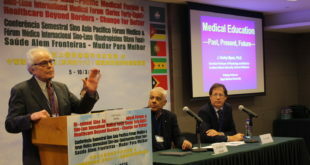 In coordination with MUST’s Faculty of Health Sciences, the Dr. Stanley Ho Medical Center, the Macao Health Bureau, and other Portuguese and Chinese medical associations, the the Sino Luso International Medical Forums have trained nearly 10,000 frontline healthcare providers with local and internationally acclaimed doctors—from the Royal College of Surgeons of Edinburgh to Harvard to the University of Lisbon to Hong Kong University to Peking University Peoples Hospital. This medical education momentum was given greater stimulus in earnest in December 2017 when Chief Executive Chui Sai On submitted a report to Beijing for Greater Bay Area medical education planning. This is a community wide push in Macao now. The University of Macau’s current Faculty of Health Sciences has stellar research as its aim, and their Department of Data Science offers a new MA program in Big Data which includes precision medicine. Macao Polytechnic’s local nursing program is also laudable—with medical education in good stead for expansion. The city’s Education and Youth Affairs Bureau (DSEJ) recently issued a report on technical education to underscores secondary training for vocational and tertiary success. 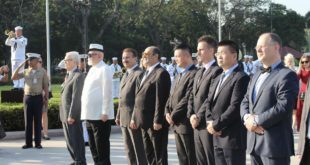 Next month, Chinese Vice Premier Han Zheng will visit the region to announce the next development plan for the Greater Bay Area. 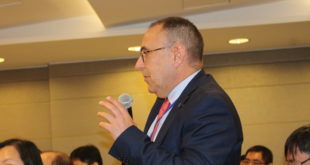 In Macao, he will find a city that is thriving with a quiet but powerful spirit of high technology reform in its medical education sector—itself part of a larger move of innovation and education in high-technology congruent with Macao becoming a “Smart City” of “World Tourism Leisure”, particularly with 2020 planned infusions of 5G. 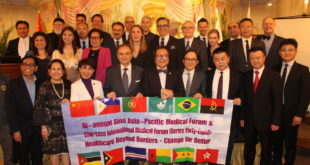 From January 25-27, the 47th Sino Luso International Medical Forum commences with the title of “Macao Medical Education Development.” With over 250 participants from around the world, news of the city’s first ever Medical School will indeed add to healthier conversations that are transforming this region—one medical student at a time.